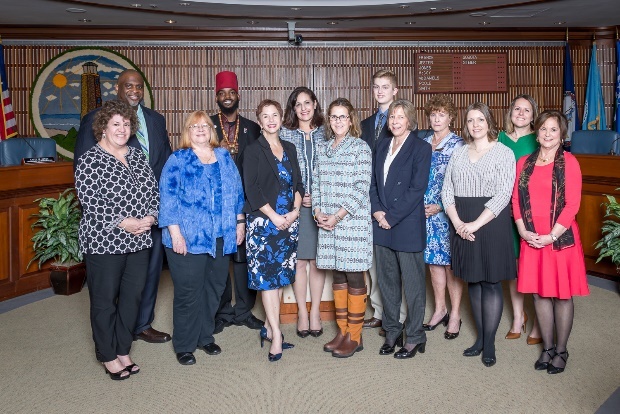 After much deliberation and discussion, the commission selected 10 honorees, whose efforts to promote cultural diversity, social awareness, equal opportunity, and human rights in our community, exemplified the theme: Diverse Community, One Humanity. Honorees’ photographs and biographies are available upon request. The Virginia Beach Human Rights Commission advocates for the human rights of City residents by providing educational programming, public forums and assistance to those whose rights may have been violated. For more information, call (757) 385-1158. This entry was posted in Community Activism, From The Grand Sheik. Bookmark the permalink.